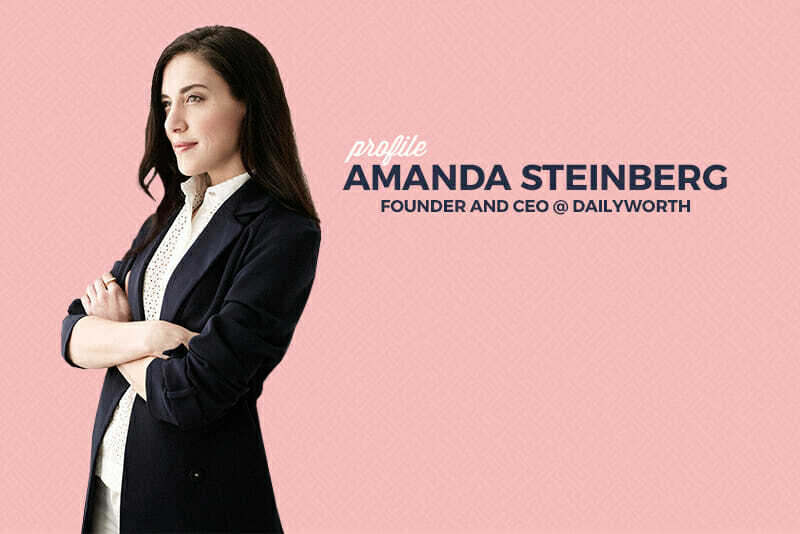 Amanda Steinberg is a coder, an entrepreneur, a financial guru, and a CEO. But how she got there might surprise you. In her late 20’s Amanda had followed all the steps to what she thought was “the perfect postfeminist life.” She’d graduated from a top college, used her coding skills to help make more than six figures a year, was married, and had two children. Still, at the start of her new book Worth It: Your Life, Your Money, Your Terms she describes the way she felt in one word. Worthless. Amanda had done everything she thought was necessary to build a successful life, and she’d done it well. As it turns out though, her story was just beginning. 20-something Amanda’s understanding of worth was based on earning lots of money, spending that money, and earning more money to replace the money she’d spent. Unfortunately, as she writes in Worth It, “The emotional stamina and earning power required to sustain career and family was killer.” She couldn’t financially afford the lifestyle she was living and she’d exhausted herself emotionally trying to keep up with it. So with what seemed like a perfect life falling apart and a feeling of worthlessness setting in, Amanda started to re-examine the idea of worth and what it meant to her. She decided to document her journey publicly, and that journey blossomed into DailyWorth, a financial media company for women that now has an audience of 1 million and growing. Without her background in tech and coding, Amanda might never have even considered sharing her journey online. And if she hadn’t started DailyWorth, she might never have grown the successful business and career that she has now. On her journey, Amanda realized women have been steered away from thinking about and controlling their own finances. Financial planning has often been defined as male terrain, and so despite women having more earning power than ever they still lag behind men in wealth. According to the Asset Funders Network, single women have only 32 cents to every dollar of wealth owned by single men. Redefining women’s relationship to finance has become the hallmark of Amanda’s career. Worth isn’t the amount of money you earn, Amanda tells us, it’s your net worth: the wealth you accumulate when you spend less, save more, and avoid purchases that don’t fit your financial plan. 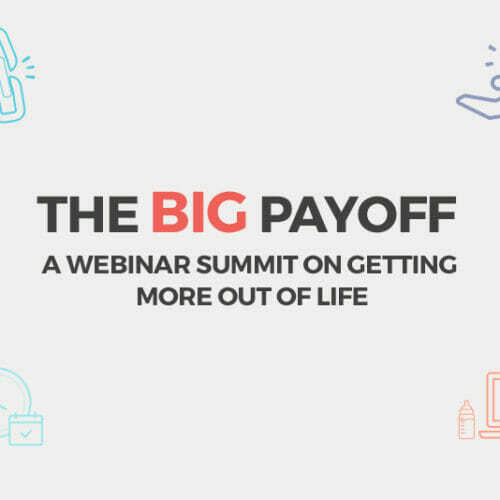 Of course earning remains a powerful tool in building the life you want to live, but it’s a tool that belongs in a larger framework of financial planning. Money gives you choices. More income helps point you in the direction of safety and security. But true prosperity requires that women step into the role of the money manager without apprehension, guilt, fear, or shame. It’s time. Owning your power and money means owning your worth. And that’s one of the central themes to Amanda’s story: identifying tools you’ll need to get where you want to be, but understanding that tools aren’t end goals themselves. It’s an important message for everyone, but especially for aspiring coders. 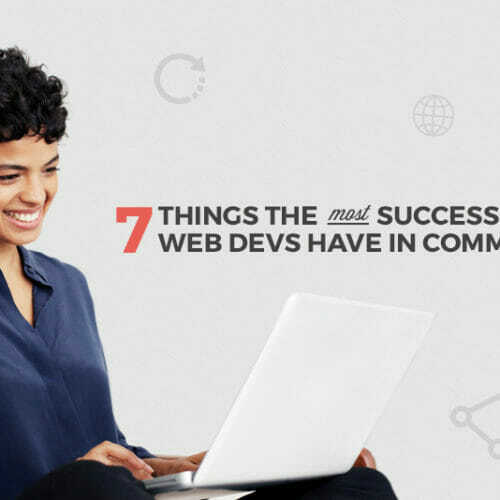 In your own quest to learn tech skills and change your life for the better, it’s easy to get bogged down before you even begin. Should I really invest the time and money to learn these skills? Will my skills lead directly to the job I want? If you look carefully at Amanda’s story you’ll notice that coding plays a central part. Coding was a tool that helped her professionally before her late-20’s crash, and it was a tool she still had at her disposal when she started DailyWorth. In fact having a skill set like coding speaks directly to Amanda’s message of worth and financial independence. 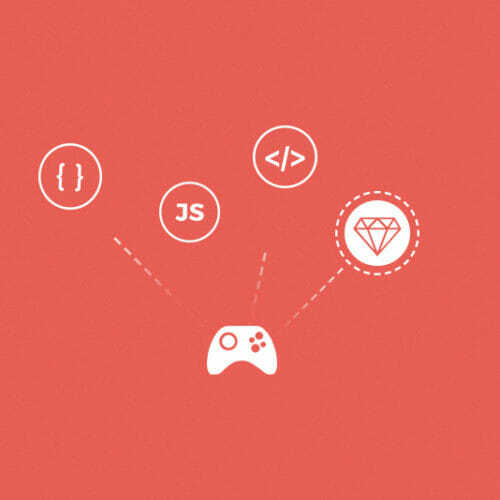 Once you learn to code, no one can take that skill away from you. 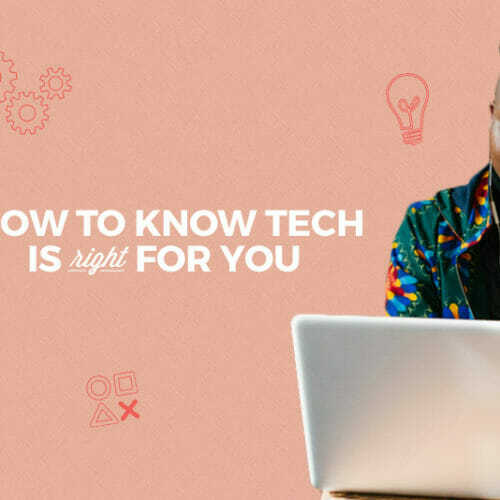 Tech skills won’t just open a door to a career in tech, they’ll allow you to be adaptable and redefine yourself should the need or want arise. You aren’t learning to code to lock yourself into one job for the rest of your life. You’re giving yourself the means to go in whatever direction works for you, even if that direction changes over time. In Amanda’s case she learned to code from her mother, the same person who first advised her to control her own financial destiny. My mom learned to code in 1964. When I was 5, in 1982, she taught me a program called “logo” on DOS. My coding background helped me establish everything I dreamed about without needing outside help or added expenses. From learning logo on DOS to joining the ranks of Oprah’s SuperSoul 100 and appearing on GMA, Today, CNN, and MSNBC, this trajectory was made possible by Amanda’s foundation in tech skills. And it’s the same foundation that’s going to empower you to follow your own path out of 9-5 office drudgery and into the creative, fulfilling work you deserve. My advice? Make good friends in foreign countries who can help you code on a budget you can afford. This enables you to create products you believe in, and then they can make your apps and ideas work better while you sleep, so that when you wake up your products work! 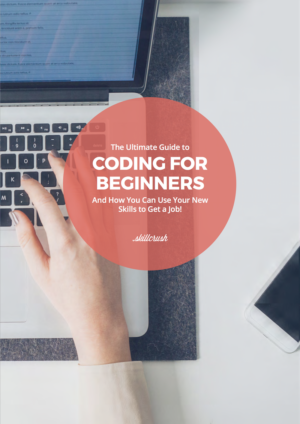 There’s a whole world of people out there ready to help make your dreams a reality, and coding is the universal language that will put you in touch with them. It’s time to get those tools under your belt so you can let your own story really begin—just like Amanda’s. Worth It is available now in both print and ebook formats.